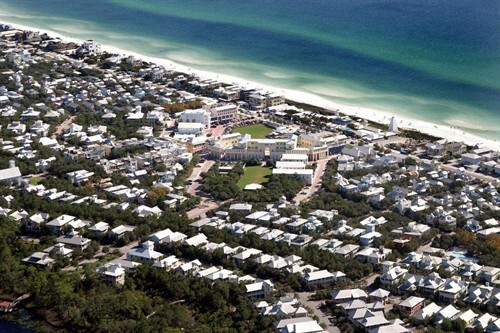 Seaside, Florida, is an unincorporated master-planned community, located directly on Northwest Florida’s acclaimed sugar-white sand beaches in South Walton County on Scenic Highway 30A, between Destin and Panama City Beach. Thirty years ago, Seaside, FL was just a dream that started with J.S. Smolian. He loved the sugar white sand, turquoise water and the way his family gathered together. He watched his children and grandchildren discover themselves on these beautiful beaches. In 1946, Smolian bought the 80 acres of land. The land was full of live oaks, scrubby brush and only a few dirt paths. He had a dream for this land – a summer camp. The dream never became a reality, so the land rested as it was. Until 1978, the land was deeded to Robert Davis, Smolian’s grandson. Robert shared in this dream and felt the same magic that J.S. Smolian had for the land. Therefore, he made his own plan – a simplistic town that brought back the memories of his childhood. His memories of summer nights spent on wide porches with his family listening to the sound of the waves. These memories were idyllic and simple. 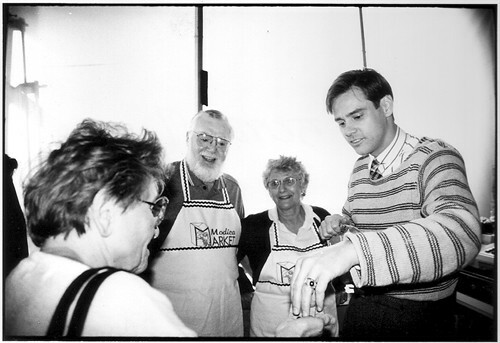 He wanted to create a community that would experience these memories as well. In 1981, Seaside, FL was born. The dream of a simple, beautiful, graceful and elegant life came true. Now, 30 years later – the dream continues on. 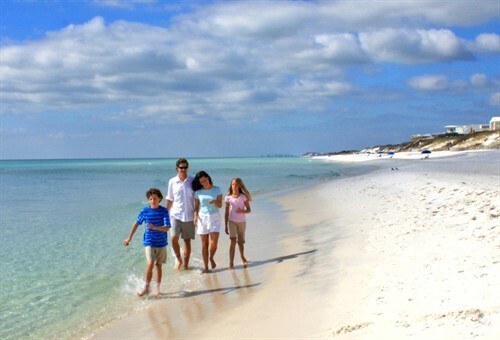 Many families come to visit Seaside, Florida, and experience the simplistic moments of life. Seaside, Florida, is the birthplace of The New Urbanism movement, which is based on rediscovered traditional town planning principles. 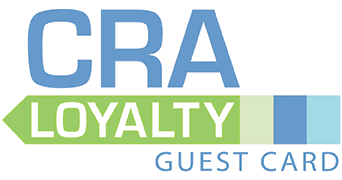 Here in Seaside, FL there are over 423 residences, 42 specialty retail shops and 12 restaurants and eateries. 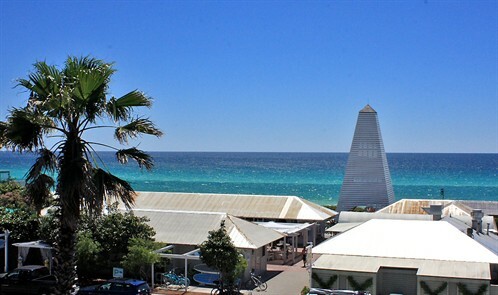 Seaside, Florida, is designed so that life’s daily needs are within a short stroll or a bicycle ride away and features a thriving downtown including civic, cultural and educational institutions, an artist colony, a public charter school, an inter-faith chapel, a repertory theater and The Seaside Institute. The town rose to global fame as being the main filming location of the movie The Truman Show (1998), featuring actor Jim Carrey. There are many memorable moments spent in Seaside, Florida, for families that come to visit. Enjoy the simplistic way of life and the beautiful beaches! The time spent in Seaside, FL will help you appreciate the little things in life.